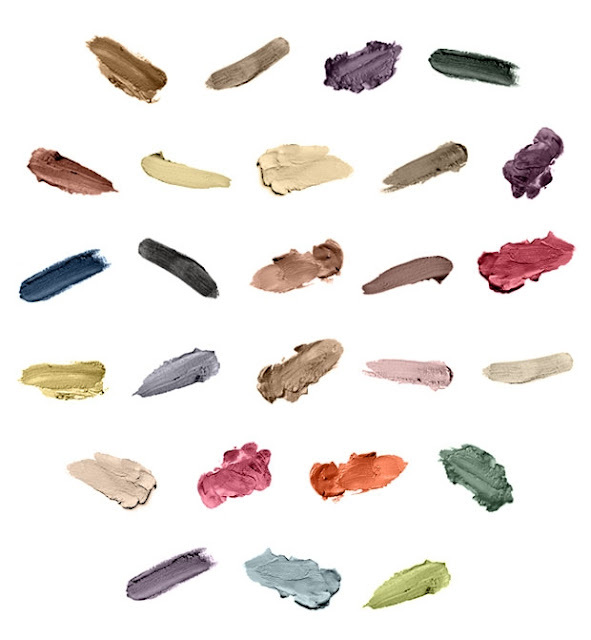 A beautiful palette of colours via Fashionising - these are Pantone's colour predictions for Autumn and Winter 2013. I feel a bit sad that Autumn is less than a month away given we spend most of our year in Canberra COLD! It was a very hot summer though. 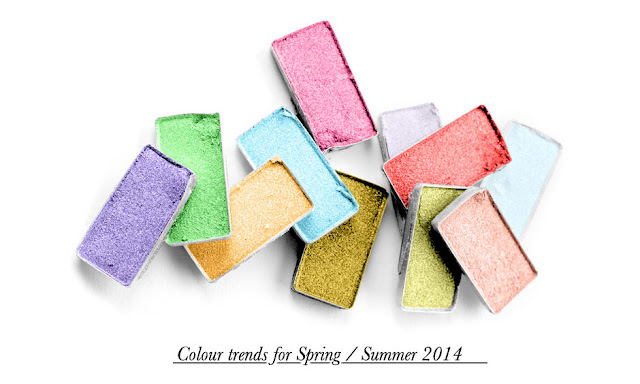 If you are really keen here are the predictions for Spring and Summer 2014... I always dream about getting ahead on sewing for the next season but it rarely seems to happen. I don't know about you but I want to dip my fingers in these daubs of make-up!!! Have a great weekend.